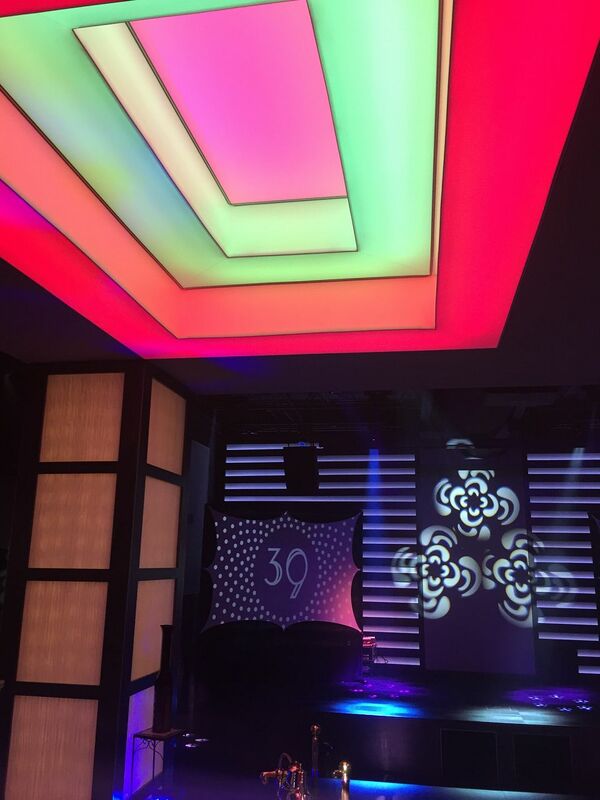 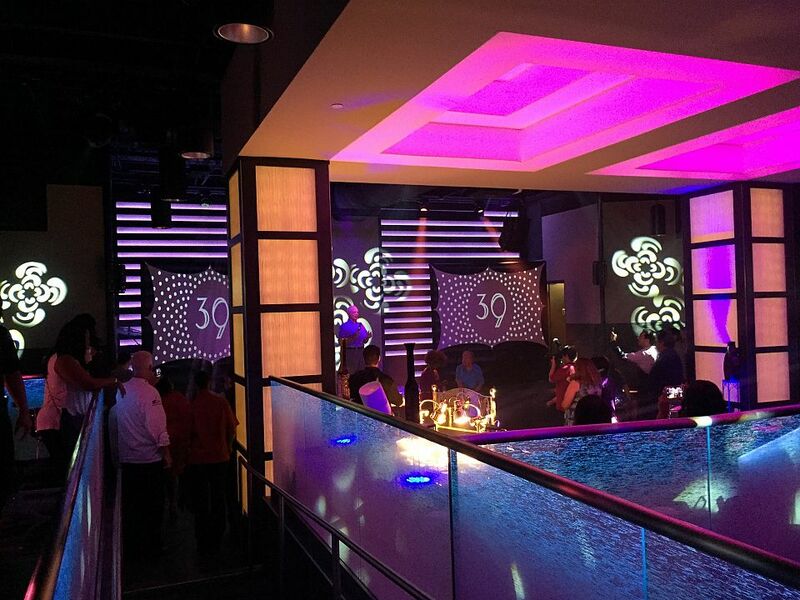 Club 39 is a fully remodeled music venue located on international drive adjacent to the Convention Center. 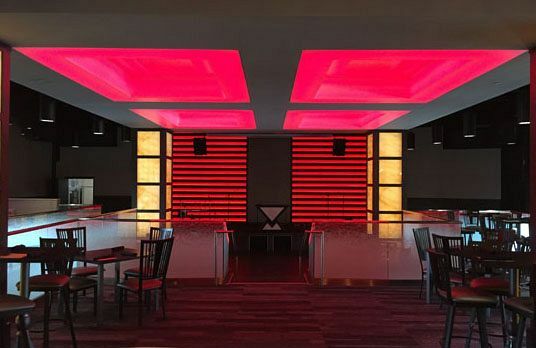 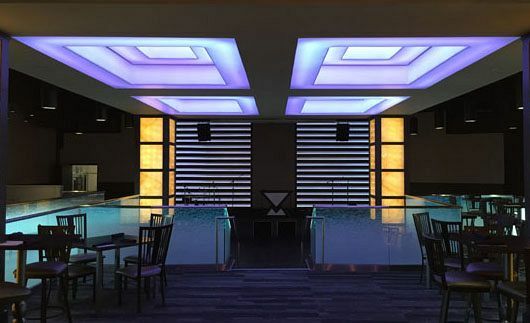 The modern venue has been redesigned with historical references to an earlier time integrated with a progressive performance sound and lighting design. 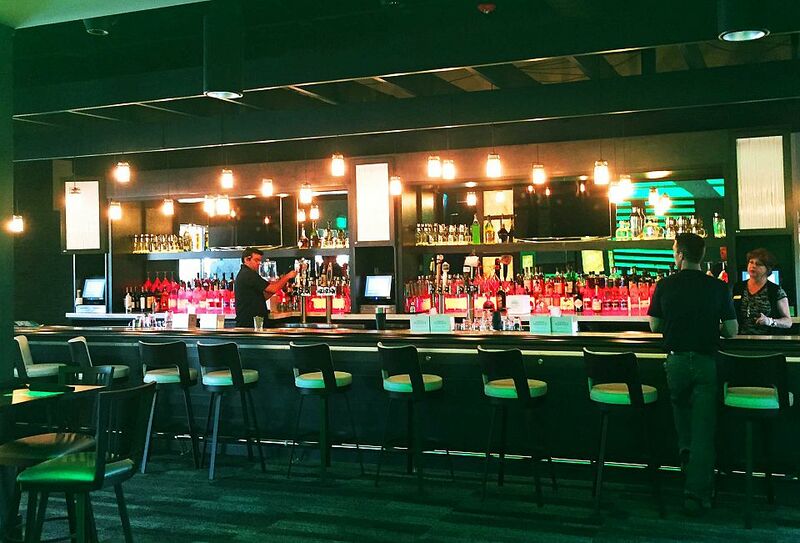 The remodel centers around a large modern stage, dance floor indoor and outdoor bar. 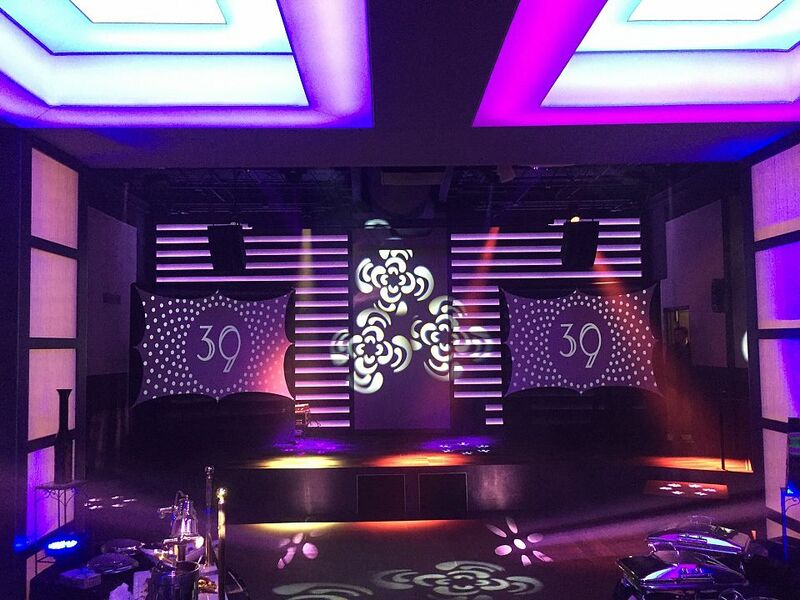 The venue has been configured for the flexibility to meet the needs of a variety of performers and uses.